This subject guide describes the University of Waterloo Library's resources and services that support research in Classical Studies. 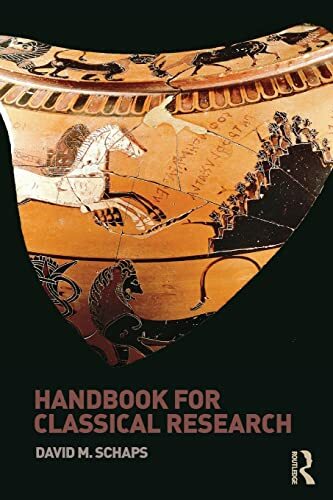 Handbook for Classical Research by Schaps, David M.
Access the Library's electronic resources (Research Databases, E-Journals, E-Books, etc.) from anywhere!